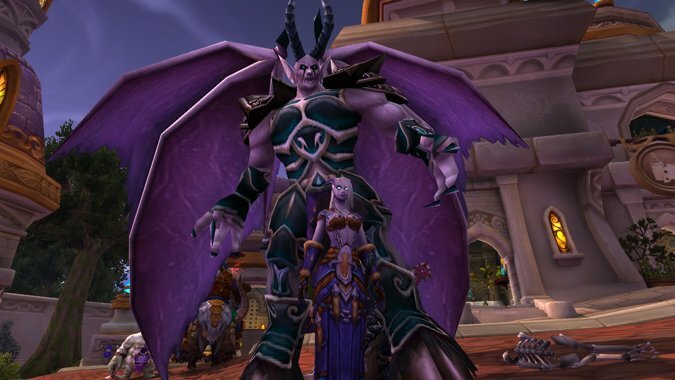 I honestly find myself wondering how World of Warcraft could possibly top Legion. I mean, where do we go from here? A full-scale invasion of the Burning Legion a scant sixteen or so years after the last one. Considering it took them ten thousand years to return after their first attempt, it feels like the intervals are getting shorter.